02 Nights accommodation at Hotel Atithi International/ Similar in Katra. 02 Nights accommodation at Hotel Tulyan/ Similar in Pahalgam. 01 Night accommodation at Hotel Affarwat/ Similar in Gulmarg. 02 Nights accommodation at Hotel Grand Habib/ Similar in Srinagar. Complimentary vegeterian lunch for a couple at Krishna Dhaba in Srinagar once during the stay. Airfare,Train fare, Overland Journey which is not mentioned in the Itinerary. Upon arrival at Jammu Railway Station/Airport, board your designated vehicle and drive to the small town of Katra. After arriving in Katra, check-in at the hotel and relax for a while. Afterwards, enjoy the rest of the day at leisure. You may either relax in the hotel or stroll along the nearby market areas to shop for different items like woollen garments and hosiery. Thereafter, return to the hotel and get a good night's sleep to wake up rejuvenated for a pilgrimage to the Vaishno Devi shrine, the following day. Take an early breakfast at hotel. Proceed to Vaishno Devi Shrine (approx 14 km Trek) if you can trek otherwise Pony or Palanquins are also available at an extra cost. 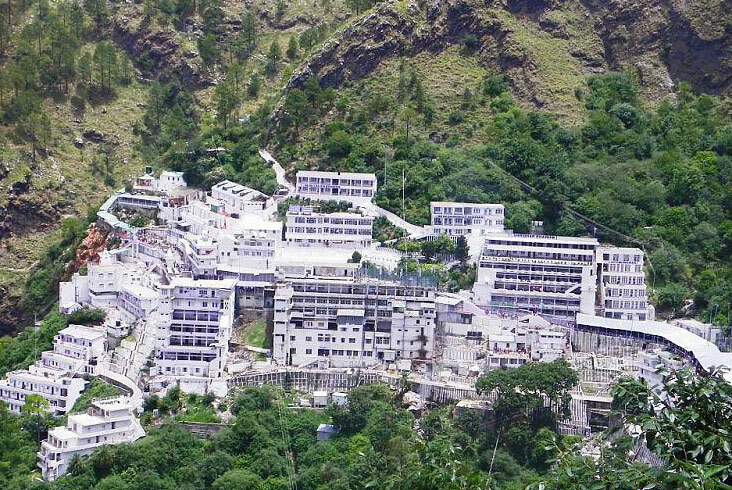 You will enjoy the way of Mata Vaishno Devi Darshan; serve your respect to Maa Vaishno Devi. After all that proceed to Katra hotel. 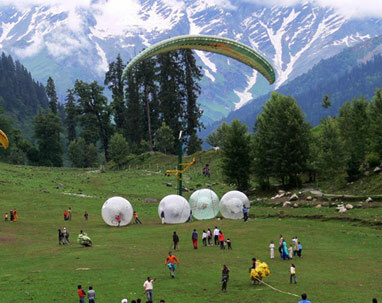 Proceed towards the next destination - Pahalgam, which is popularly known as the ‘Valley of Shepherds‘. On arrival in Pahalgam, check-in at the hotel and take rest. Thereafter, you can leisurely stroll across the nearby areas and even go to the banks of the Lidder River or Sheshnag Lake on your own. You may spend the day entirely in leisure activities. Home to stunning landscapes and picturesque water bodies, Pahalgam is a scenic destination. Explore the best of this hill station by visiting its prominent tourist attractions like Chandanwari, Aru Valley and Baisaran Meadow. You may choose to indulge in several recreational activities, like horse riding, fishing, trekking and leisurely walks. Pahalgam has several local markets, where you can find different woollen products. After this fun-filled day, retreat to the hotel and stay overnight. 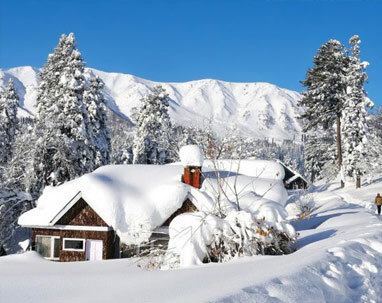 Check-out from the hotel and head to another enchanting destination – Gulmarg. Popularly known as the 'Meadow of Flowers', this place boasts of stunning landscapes dominated by grassy hills and flowerbeds. Owing to its spectacular surroundings, this hill station once served as a holiday retreat for the former kings of the region. 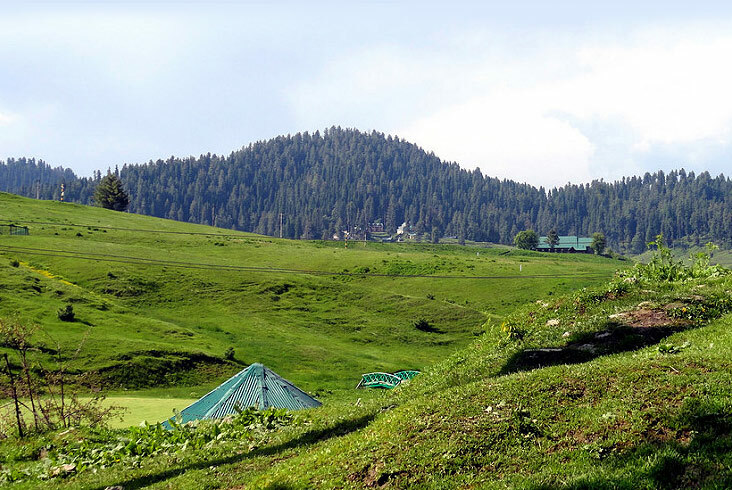 Upon arrival in Gulmarg, check-in at the hotel and head to Gulmarg Gondola, which is a cable car that traverses across the pine forests and snow-capped mountains on way to Kongdori. Perhaps one of the longest and highest cable cars in Asia, this gondola offers one-of-its-kind experience as you behold fascinating views of the beautiful surroundings while in it (Charges applicable). Later, return to Gulmarg and visit the 110-year old St. Mary's Church, which was constructed during the British rule. Afterwards, go to the Gulmarg Golf Club, which is the world's highest 18-hole golf course and is one of the longest in the country. The vast expanses of meadows and flowerbeds set against the backdrop of snow-capped mountains is a sight to behold while visiting this golf club. After this sightseeing tour, retire to the hotel and sleep the night away. 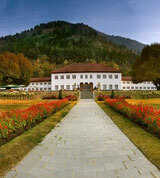 Check-out from the hotel and proceed to Srinagar – a picturesque destination in Kashmir. 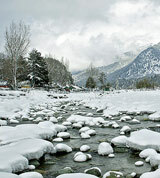 The summer capital of Jammu and Kashmir, Srinagar is situated at the banks of the scenic Jhelum River. 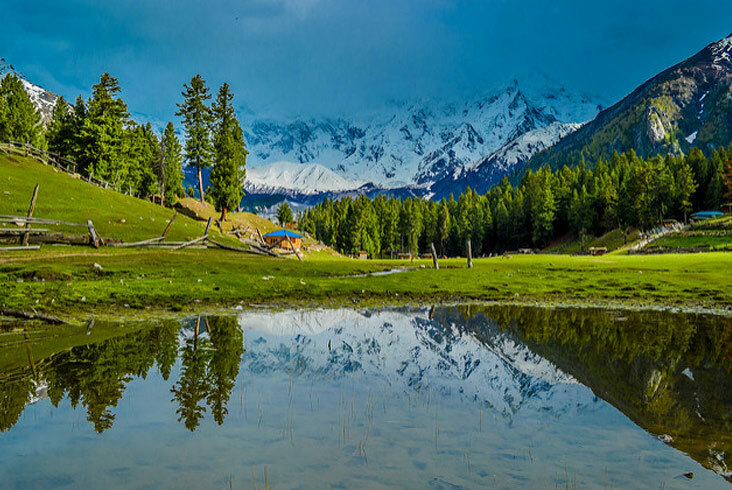 Every year, thousands of tourists throng this city to witness its serene gardens, placid lakes and soaring mountains in its backdrop. On arrival in Srinagar, check-in at the hotel and freshen up. 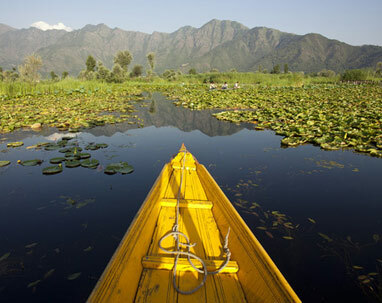 In the afternoon, embark on a 2-hour shikara ride (Charges applicable) on the picturesque Dal Lake. 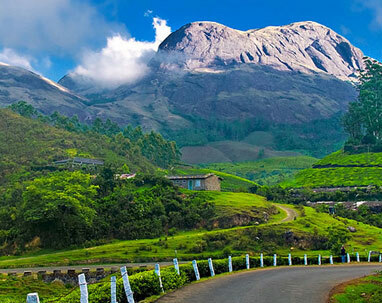 Admire the scenic beauty of this magical lake and surrounding lush greenery and loft mountains, during the ride. Thereafter, proceed towards the local crafts market, where you can find exquisite items made of papier mache and wood. After this enriching experience, retreat to the hotel for an overnight stay. Set out on a sightseeing tour of the city. Begin with a visit to the beautiful Nishat Garden (Garden of Pleasure) and Shalimar Garden (Abode of All). These gardens are part of the Mughal Gardens, which lie along the banks of Dal Lake. They were created during the Mughal period and boast of verdant lawns, fountains and flowerbeds. 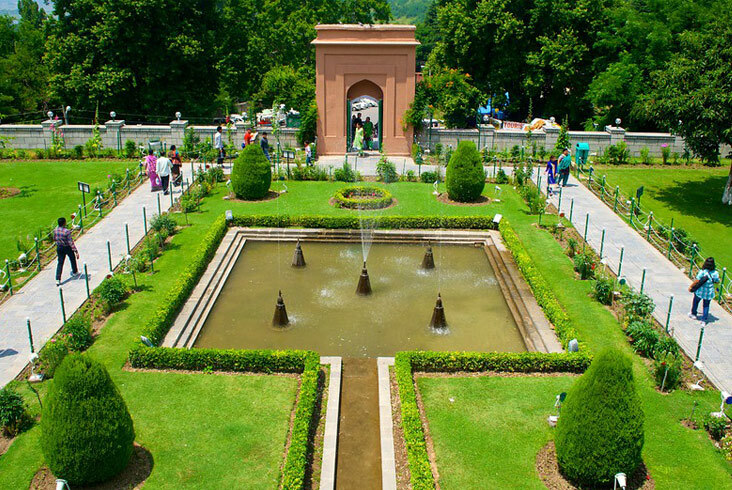 A must-visit attraction of Srinagar, these gardens have a charm of their own. Next, embark on a joyous drive along the lake side on the famous boulevard road that offers picturesque views of the sparkling waters of Dal Lake. Thereafter, make a stopover at the local Handicrafts Emporium, where you can find beautifully-designed ornaments, jewellery, shawls and many other items that you can take home as souvenirs. Later, visit the Shankaracharya Temple – a majestic shrine located at an elevation of about 1100 feet.Devoted to Lord Shiva, this shrine is known for its architectural splendour, showcasing the craftsmanship of the ancient times. After this delightful tour of Srinagar, retire to the hotel and enjoy a comfortable overnight stay at the hotel. Check-out from the hotel and drive to the airport for your return journey.